Alexis Bledel & Vincent Kartheiser’s Secret Baby – When Did She Give Birth? “Gilmore Girls” star Alexis Bledel and husband Vincent Kartheiser have been keeping a big secret from the world for nearly a year... a baby! E! News reports Bledel welcomed a baby boy last fall, but his name remains unknown. He continued, "We're comparing notes because my son is about a year and a half older than her young son. I'm showing her photos and videos and what to expect. 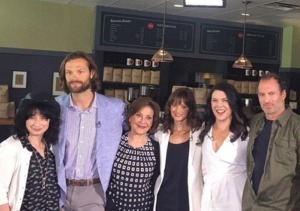 We're just really enjoying each other's company." Bledel kept her pregnancy and birth under wraps, similar to Ryan Gosling and Eva Mendes, who secretly welcomed their second daughter Amada in late April. 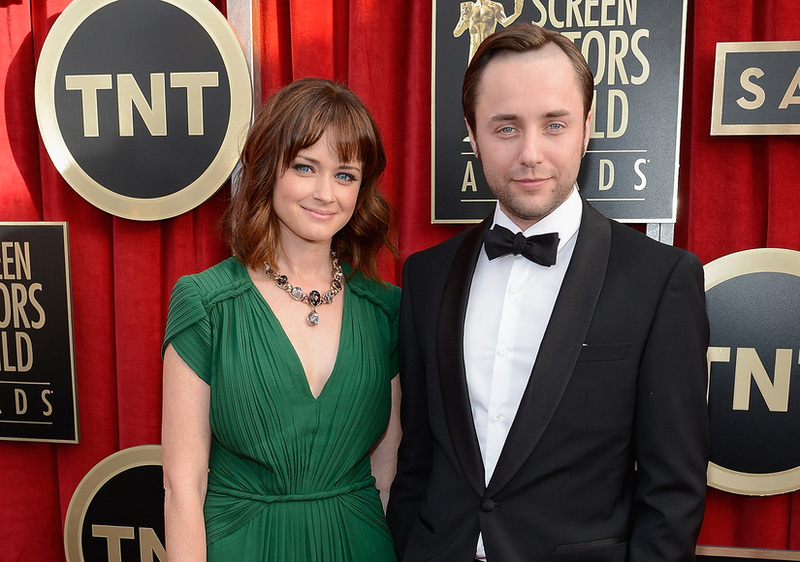 Alexis Bledel and Vincent Kartheiser Are Married!